Why and what we do here is not by accident. Rocketry is ALL we do. We don’t carry airplanes, RC cars, or trains. We specialize in just one thing: “Model Rockets.” Period! Obviously, you have a lot of choices to pick from for your rocketry supplies. There are literally hundreds of manufacturers and probably thousands of kit re-sellers. But why buy from Apogee Components? You were drawn to our website for some reason. If it isn’t clear why we’re different from everyone else, I’ll try to explain. You got this far, and to this particular web page because you had a sense that Apogee really seems to know what rocketry is all about. More than anyone else, we “get” rocketry. 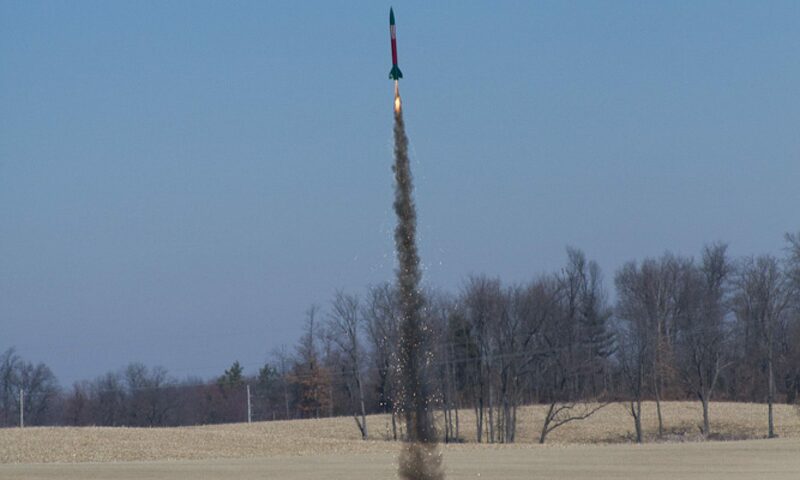 Other sites may tell you “how rockets work,” but we show you how much fun you really can have with this hobby. That is probably very important to you — isn’t it? Office Hours: M-F, 9 am to 5 PM Mountain Time Zone (GMT minus 8 hours). But we’ve been known to answer email questions at all times of the day/night.